About Us - Atlantic Braids Ltd.
We are a family owned and operated company with 40 years of service and pride within the industry. Our mission is to produce premier quality cordage for the global market. We strive for the highest quality in our products and in the services we offer to our customers and suppliers. Our success is dependent on our professional team and dedicated employees. Hiring, training and skills development play an important role in our ability to create cordage of the highest quality. We work to expand our company through our relationships with customers around the globe. Atlantic Braids Ltd. has been manufacturing quality cordage for decades and we’ve been evolving and innovating along the way. The focus has always been on providing excellent products with a steady eye on new materials and new technology. We have successfully made custom cordage for clients covering a very wide variety of applications and our regular products have been thoroughly tested to deliver results. The dedicated professionals who form the strands that make us strong. 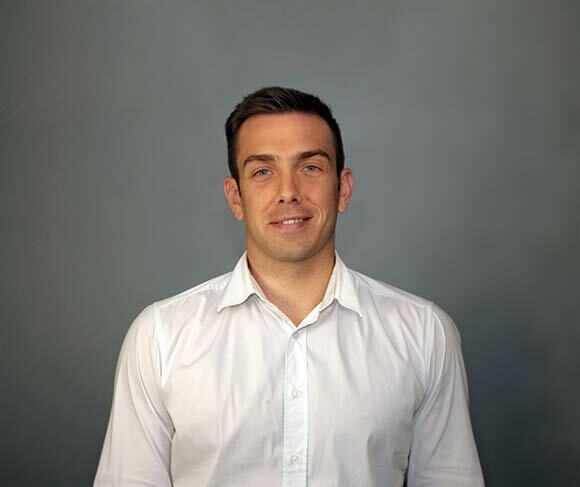 Nick joined the team in 2010 with a background in accounting, financial analysis and management. He took on roles overseeing sales and general administration which allowed Doug to focus on product development and plant efficiency. This realignment has proven successful for Atlantic Braids Ltd. and well positioned for the future. 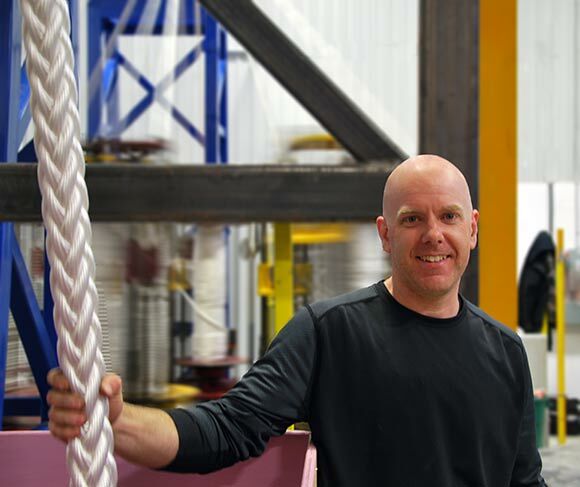 An industrial automation guru and a cordage expert like his father, Doug has been around rope manufacturing his whole life. George (Doug’s father) started his training at an early age and it shows. Happier on the plant floor than behind his desk, Doug is often tough to find but, always worth the effort as he likely has the answer to any question you need answered. With 4 decades of experience and an unparalleled passion for rope and it’s many applications, George is our in-house go-to-guy. There are a lot of great things we could say about George however, he would rather we didn’t. Around the plant he’s known as "The Engineer". Atlantic Braids Ltd. is a family-owned and operated business, we care greatly for every customer and their needs. 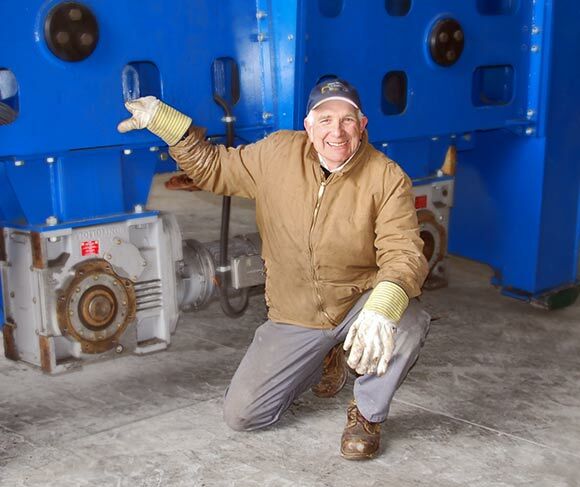 Our lead times are among the shortest in the industry thanks to our skilled and dedicated employees.